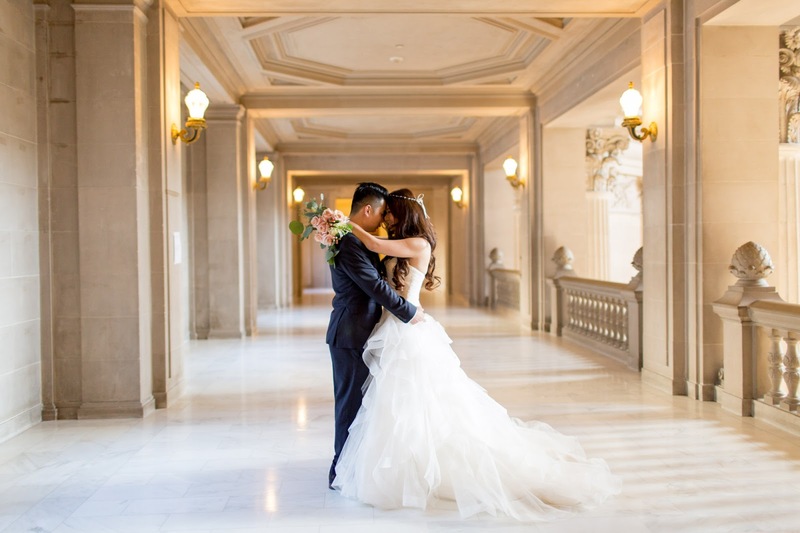 Karen and Jason's gorgeous wedding is now up on the blog! I spent two days capturing their wedding, from San Francisco City Hall to The Allied Arts Guild in Menlo Park! 2016 brought many wonderful couples, but Karen and Jason were the sweetest!